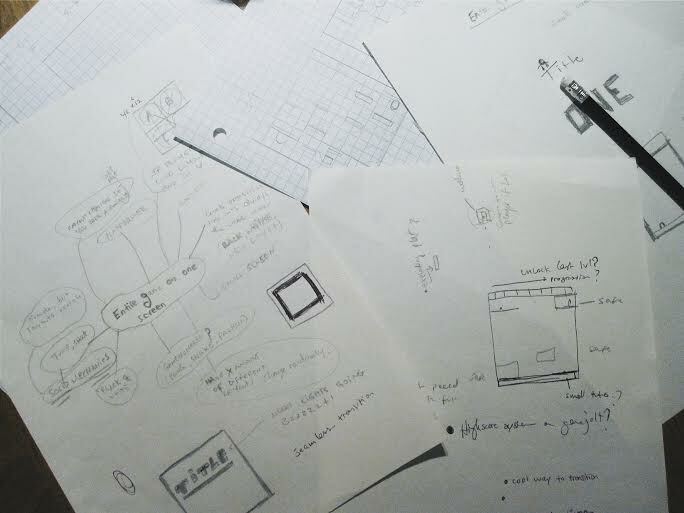 Connection is lost… Making some survival game. Your goal is to survive in your own room. You have bed, toilet, refrigerator and TV. So, you need to watch movie to not to be sad, eat near refrigerator, go to toilet for some reason and sleep in bed. But, all that stuff is super innovative and electronic. They work only when you have connection to Internet and have all new updates. And because of that you can’t use bed while it’s not up-to-date. Sometimes you need to reboot router to restore Internet. If you haven’t Internet, you can’t sleep, eat, update and other stuff. So be careful. Try not to lose your connection. It´s been a while since a posted a project in here, my last experience with a ludum dare project wasn’t very good, but here I am again! Today I will present a game that is being done by me and two other folks (Thiago Kozusko e Christiane de Vielmond) from a simple and small indie group called: Ludohood Studios. Well, first let me show you guys what is our motivation for this project -> look this to understand the context of our game! Act I – 1800: Slavery. Act II – 1970: Dictatorship. Act III – 2015: Schools closures. Now, begin to prepare yourself for a awesome short history, where you gonna learn that things don´t always goes the way we want. Keep an eye on our nexts posts to know a little more about our project. 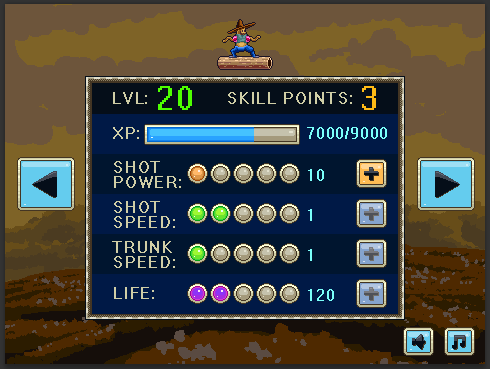 By the way, we are covering the theme “Two Buttons Control” and using Construct 2, for the game development. Hello jammers and compoers alike! This is my third Ludum Dare, and considering I wasn’t able to spend much time on my game this time round, I thought I’d focus on judging and contributing more to the community. I figured the best way to do this was by highlighting games and developers that get my attention, specifically other games made using Construct 2, my engine of choice. I don’t know if people have already been doing this, but id quite like to see champions of other engines picking out their favourites/lists of games made in a certain engine. I believe giving individual engines/methods more visibility and showing what they can do shows the rich amount of choice in game development software available, along with their strengths and weaknesses, and promotes cross-engine discussion. An idea I would love to see in future LD’s is to have a section of the submission box say what engine was used, to make searching easier. I’ve started using the #madeinconstruct hashtag on twitter to highlight some of my favourite games made in the Construct family, if any of you have any games you make or have played that you’d like to get some visibility, feel free to use it! At least I managed to finish some enemies. I’m now in a race against the clock to try to finish. Go go go! 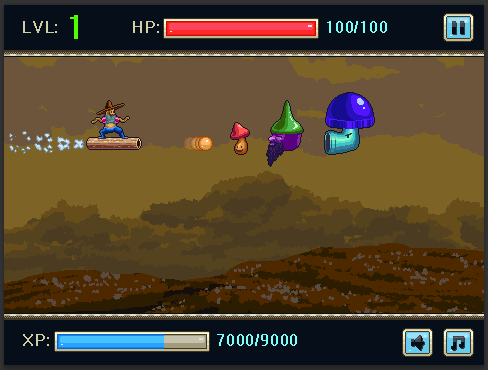 I have done not much yet, but I have already defined the objects that will have present in the game. I’m tired. There are some problems that I’m too bleary eyed to fix, but it’s good enough. The game has a name now: All Is Lost. Also, end game has been implemented. Need to start doing sound now.